The juggernauts of corporate communications are hard to identify anymore because the content world is being transformed so rapidly. Traditional methods of doing business are being tested by everyone with a computer or mobile device. The rules are changing so rapidly it is tough to manage. The explosion of technology is never ending. 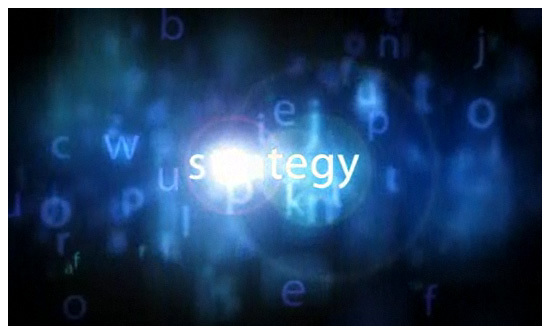 Today, more than ever, organizations of all sizes and shapes need partners with a vested interest in their success. 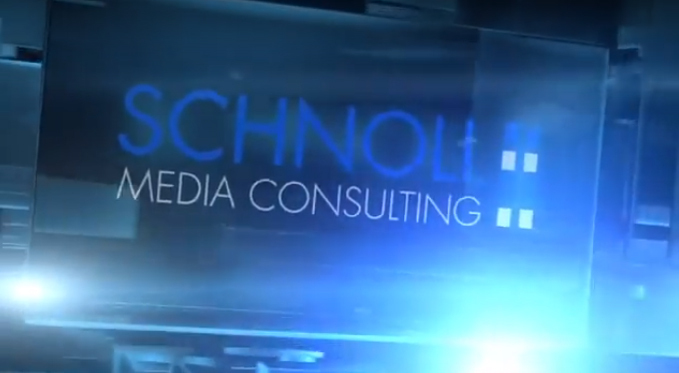 Schnoll Media Consulting specializes in providing corporate leaders with flexible cross-media ideas and solutions.